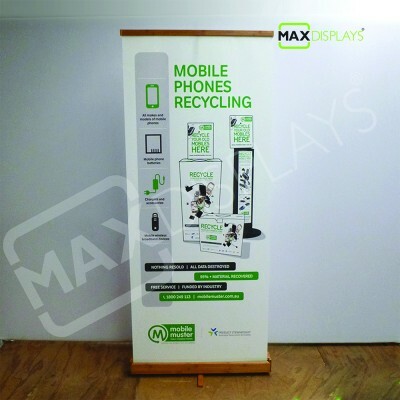 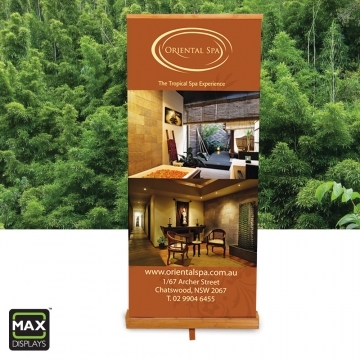 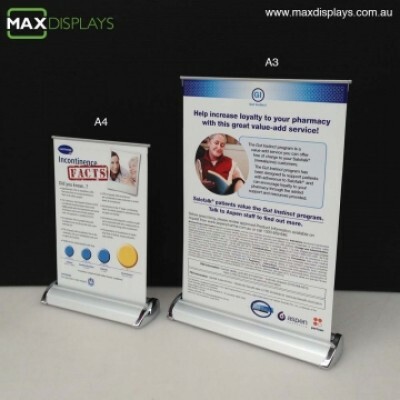 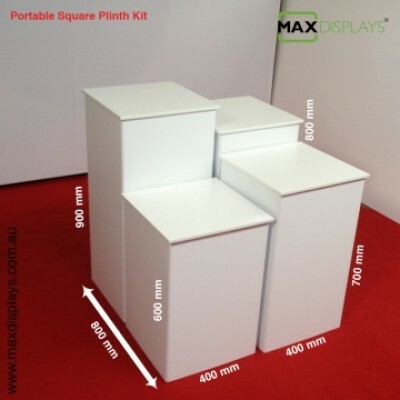 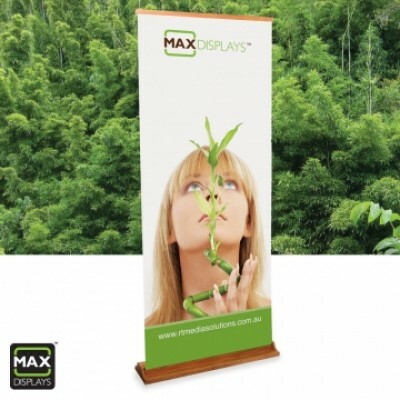 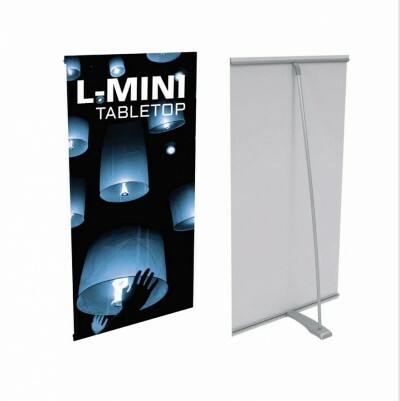 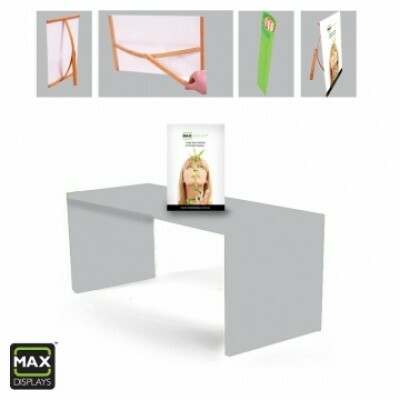 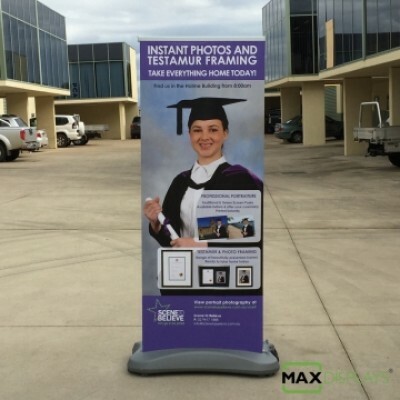 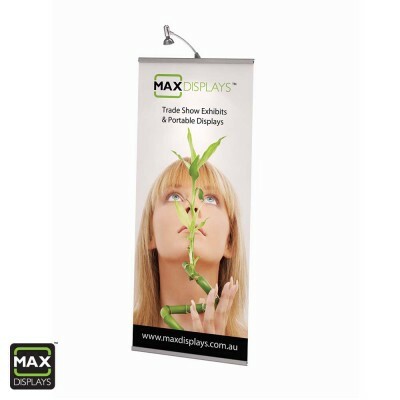 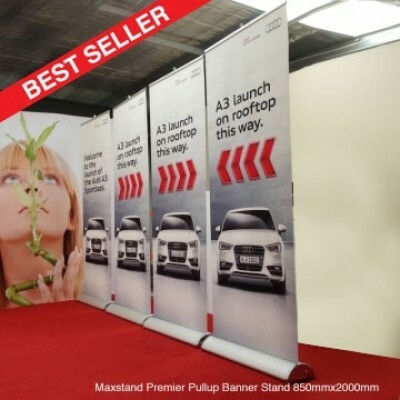 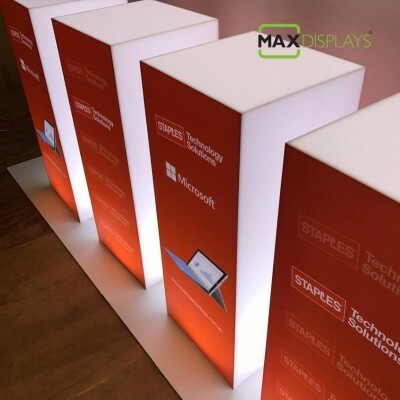 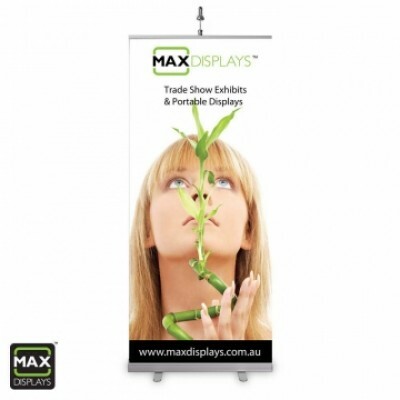 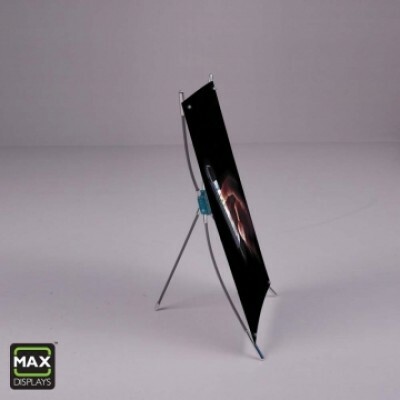 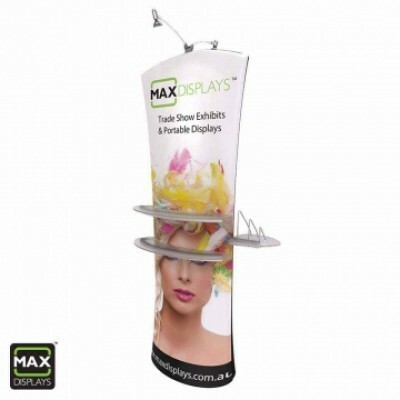 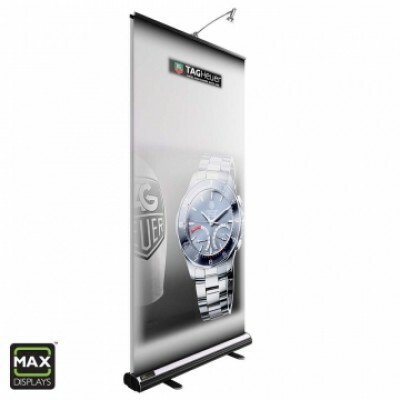 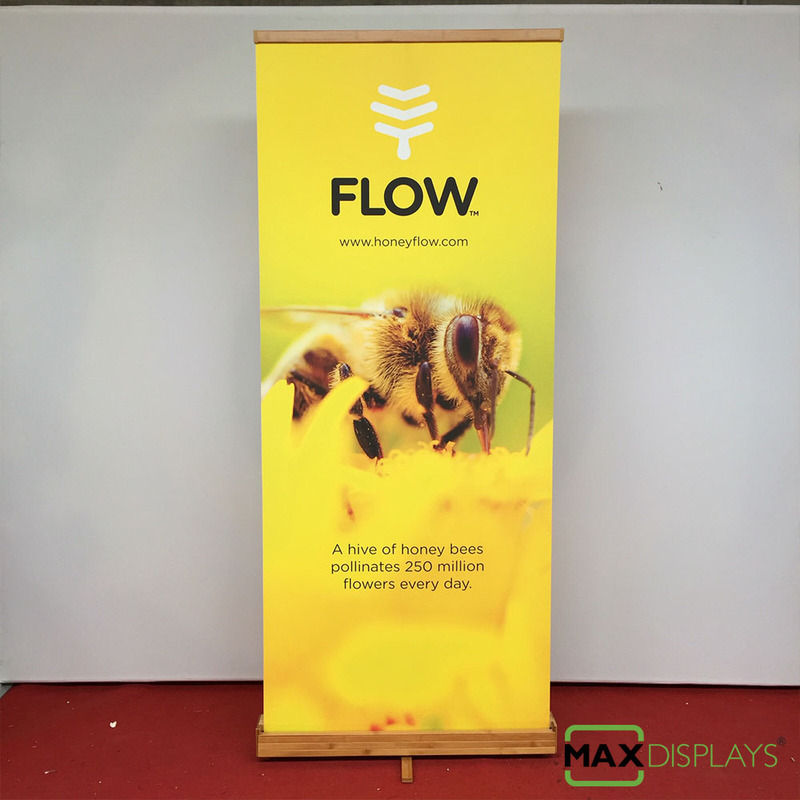 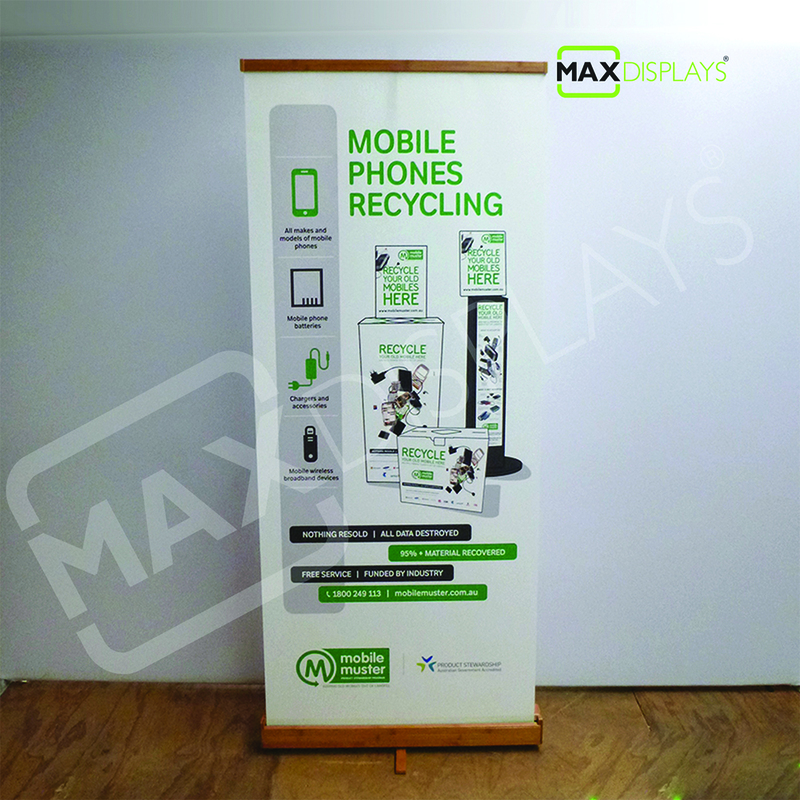 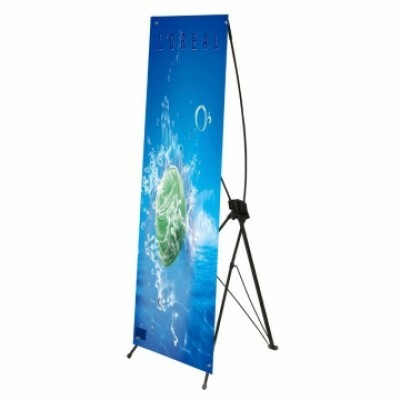 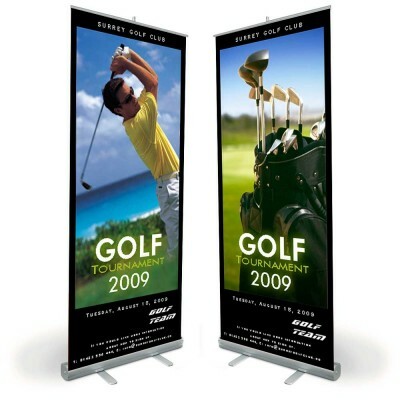 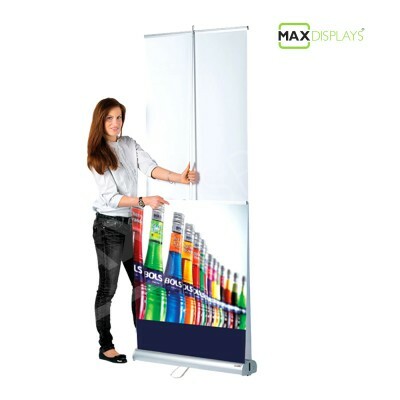 Quick Overview Ecomax™ Bamboo Pullup Stand is sturdy and premium portable display unit offers the same high performance attributes as other retractable banner stands. 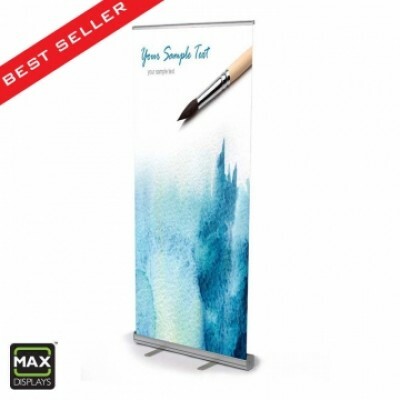 Its precision-engineered retraction system makes it easy and quick to set up virtually anywhere - simply unwind the graphic stored in the bamboo base and insert the support pole. 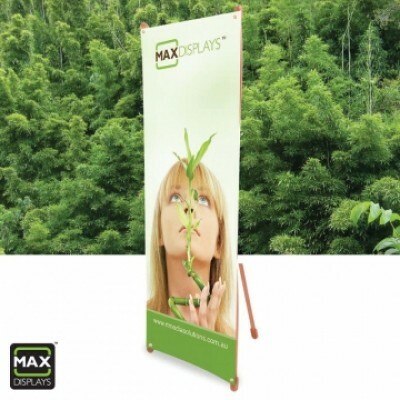 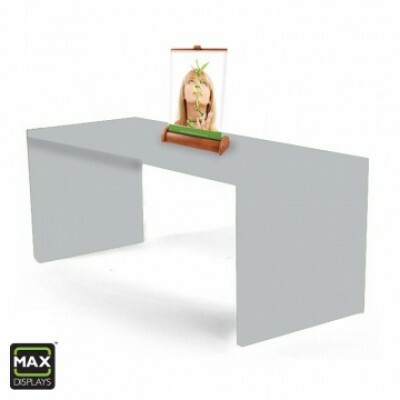 Designed to maximize visual impact, the Ecomax™ eco-friendly style will help to emphasize any message while contributing to a "greener planet".